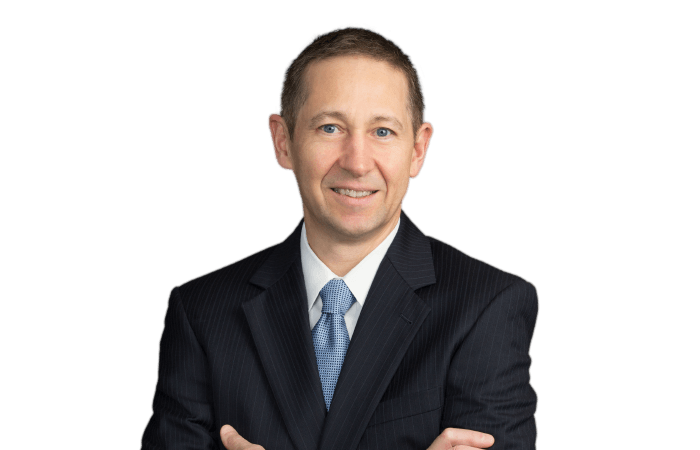 Alfred Sargente is a seasoned litigator who focuses his practice primarily on toxic tort and environmental litigation, product liability, commercial litigation, and general liability matters. Additionally, he has significant trial experience defending personal injury actions arising out of motor vehicle and transportation accidents, and other premises liability matters. He currently oversees hundreds of asbestos cases on the New York City Asbestos Litigation docket for one of the firm’s largest clients. Prior to entering the legal profession, Alfred worked for ten years as an environmental and occupational health and safety specialist. In that capacity, he was involved in developing and implementing policies and procedures to protect employees, the public, and the environment from a multitude of toxic substances and hazardous conditions. Alfred was also a certified asbestos supervisor and investigator, and was involved in the monitoring and oversight of the largest asbestos abatement program in the history of New York City. Alfred has represented manufacturers of various asbestos-containing products and equipment in both the state and federal courts of New York and New Jersey. Additionally, he has defended claims alleging exposure to asbestos, lead, World Trade Center dust, and other toxic substances. Alfred has substantial experience defending product liability claims involving allegedly defective lawn mowers, gas vapor detectors, boilers, pumps, valves and water flow control equipment. He has won summary judgment on behalf of his clients in a number of cases involving such claims. Alfred has defended commercial litigation cases involving asbestos claims, lender liability, condominium design/construction defects, environmental liability claims, commercial real estate contracts, commercial equipment leases, factoring agreements and product distribution agreements. In one such case, Alfred won summary judgment on behalf of a hospital clinic management company in a multimillion-dollar breach of contract action.